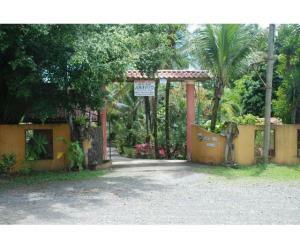 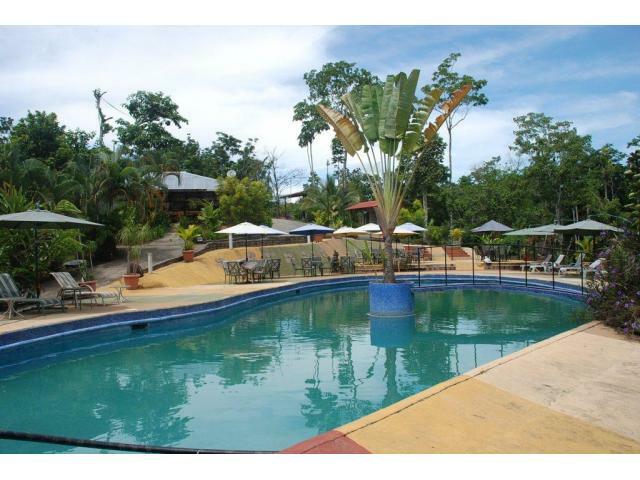 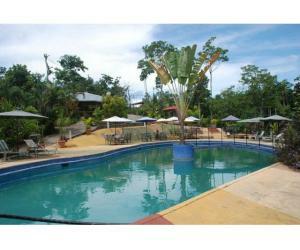 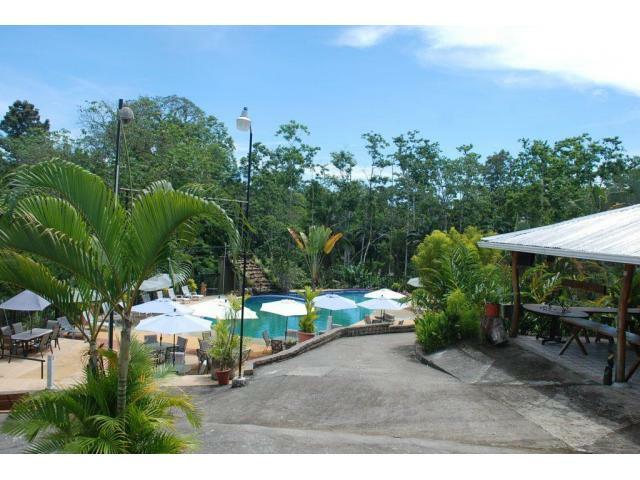 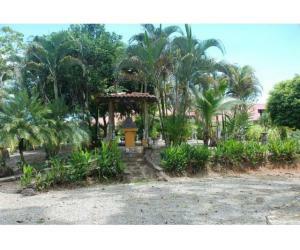 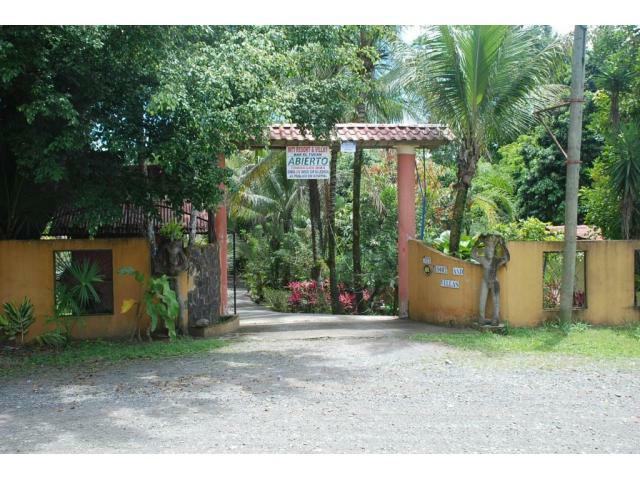 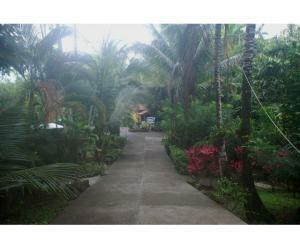 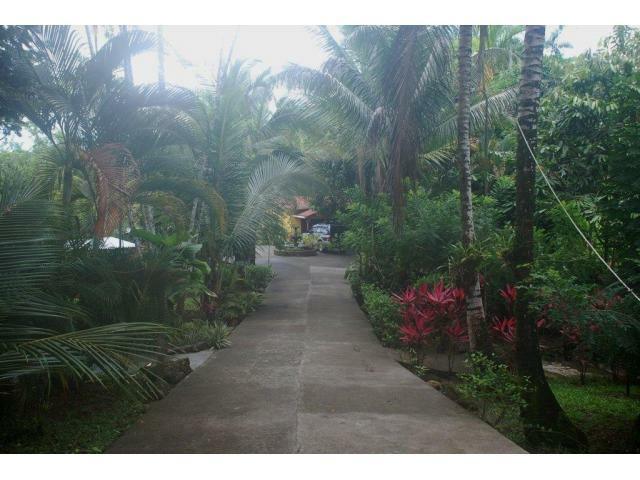 Unique mountain property located above Cahuita on the Caribbean coast. 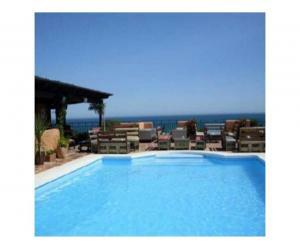 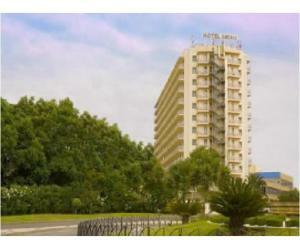 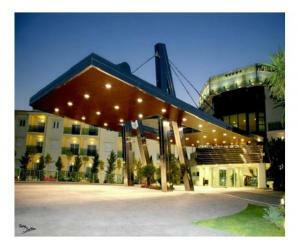 Property offers 4 indivdual suites, 10 hotel rooms, a full spa with his and hers saunas. 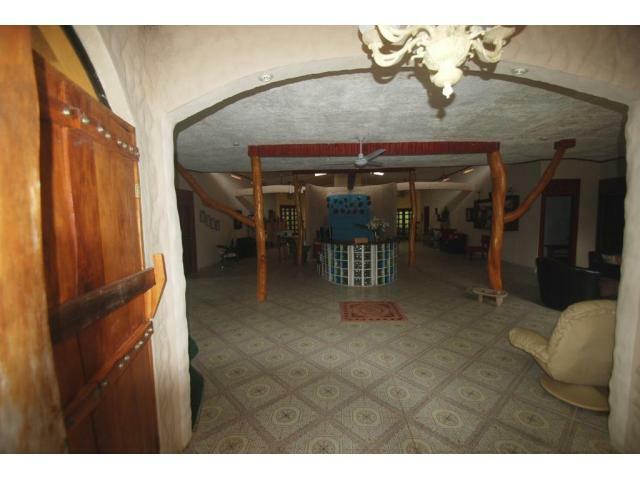 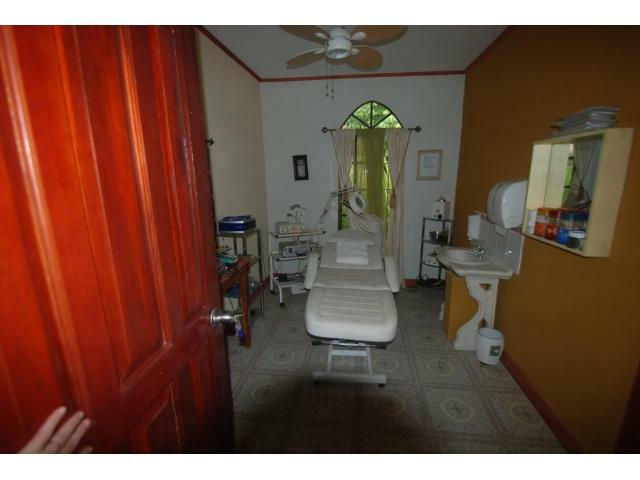 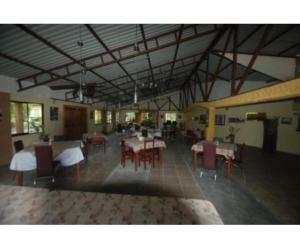 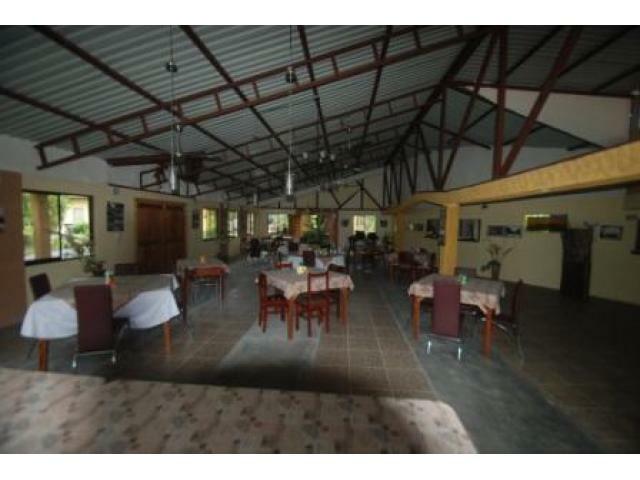 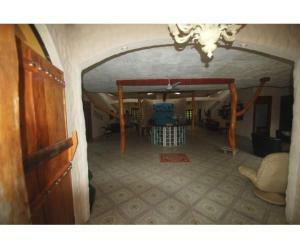 Property offers a restuarnt and banquet room. 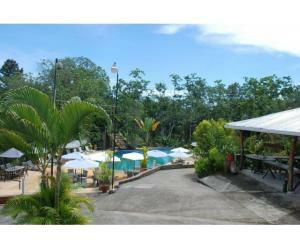 Large pool with outdoor bar overlooking the pool area. 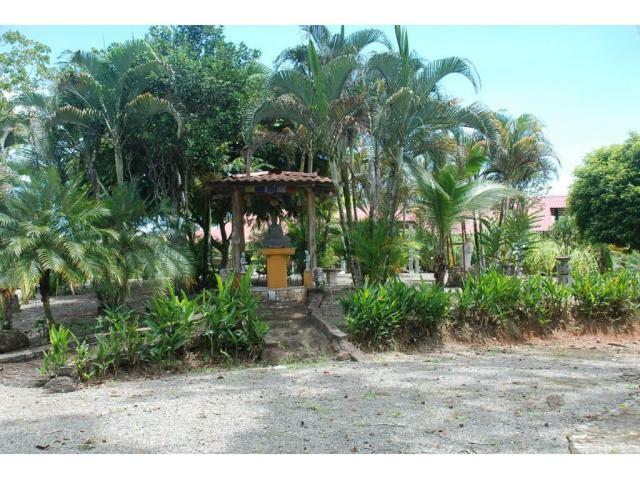 Property sits on 4.5 hectares.